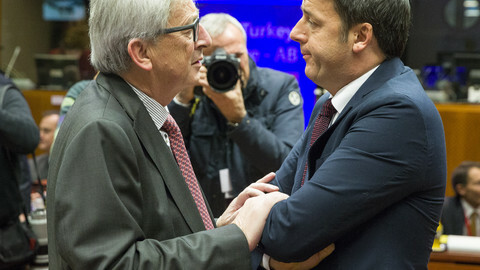 Matteo Renzi is preparing for a game of double or nothing. Italy’s prime minister has set his sights on winning a constitutional reform referendum later this year that would allow him to seek re-election at the head of a much stronger government. If the plebiscite does not go his way, he has promised he would quit politics. A reform of the constitution adopted by parliament on Tuesday (12 April) is part of the biggest shake-up of Italy’s institutions since the postwar transition from Fascist dictatorship to republican democracy. “It is a historic moment for our country,” Renzi said in a newsletter to his supporters on Thursday. Coupled with a new electoral law already on the statute books, it tames the powers of parliament and regional governments, and grants an automatic majority to general elections winners. The upper chamber of parliament, the Senate, is to be cut down from 315 to 100 members, who will no longer be directly elected but selected among local mayors and regional councilors. They will legislate only on constitutional reforms and other major issues. The reform abolishes a set-up where the two chambers of parliament had equal powers, leaving only to the lower assembly, the Chamber of Deputies, the right to topple governments through no-confidence votes and the duty of approving most ordinary legislation. Also, regions will no longer be able to veto major transport, energy or infrastructure projects, which often get bogged down in disputes between central and local administrations. The constitutional bill won final parliamentary approval, with a 361 to 7 vote in the 630-member Chamber of Deputies. As opposition parties didn't take part in the vote, the required two-third majority was not reached and the changes will need to be ratified in referendum in order to come into effect. Renzi admitted he was taking a gamble by pinning his political survival to the outcome of the referendum, expected in mid-October. Opinion polls show that his popularity has been slipping amid a conflict of interest scandal over an oil drilling project that led to the resignation of the minister for industry last month. 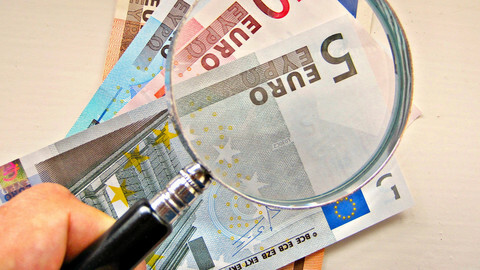 Italy's lingering economic woes and its banking sector's difficulties are also playing against the prime minister. 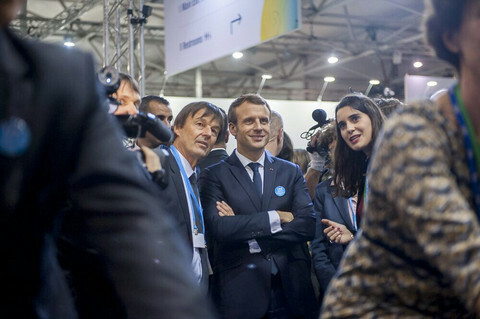 Renzi will be offered a temperature check on his standing among voters in June, when several big cities like Rome, Milan, Naples and Turin will elect their mayors. 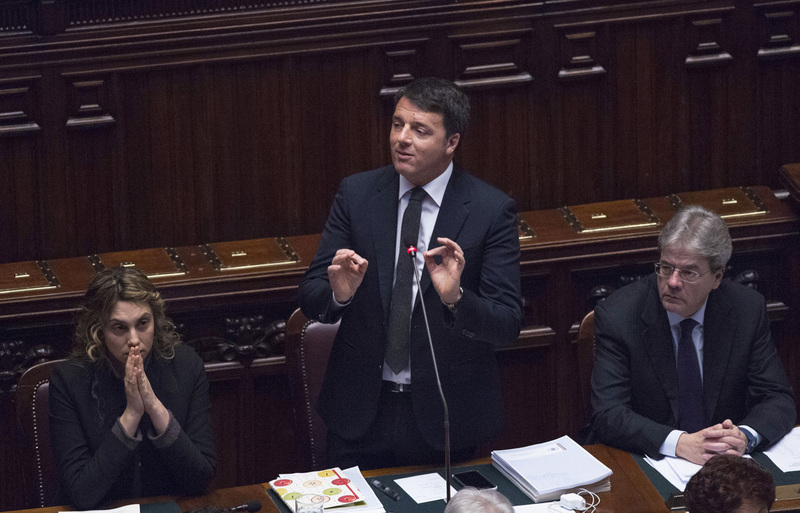 A negative outcome – which is a distinct possibility in the capital – could galvanize anti-government forces and make the referendum campaign more difficult for Renzi. Asked if people will be tempted to vote ‘no’ just to give him a bloody nose, the prime minister said Wednesday that “the risk is there, even though the vote on the constitutional reform should be about the Senate, the regions, the functioning of democracy and not about me". "But it is clear that if we don’t make it I will have to draw the consequences and go home," he added. Meanwhile, the Italicum electoral law, which was adopted last year and will come into force in July, is also part of the institutional reform package. It introduces a system whereby the party that gets at least 40-percent of the vote in the first round, or wins a run-off if no party reaches that threshold, gets 55 percent of the seats in Chamber of Deputies. Most lawmakers will be elected through preference votes, but safe seats will be guaranteed to a minority hand-picked by party elders. 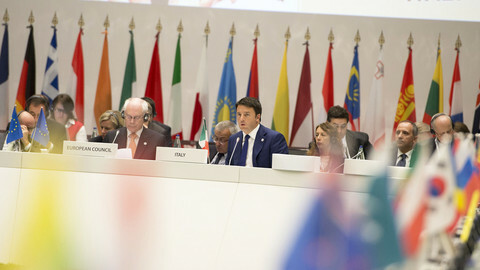 The constitutional overhaul is opposed by a disparate group of critics, including the anti-establishment Five Star Movement (M5S), the far-right Northern League, Silvio Berlusconi’s conservative Forza Italia, leftist critics of Renzi within and outside of his Democratic Party, as well as prominent academics and intellectuals. They say the reforms weaken the democratic checks and balances system designed to prevent the arrival of a new Mussolini. “All will revolve around one person and his entourage,” M5S MP Danilo Toninelli told EUobserver. “If we get someone with not-so-impeccable democratic instincts, we might have a real risk of an authoritarian slide,” he said, evoking the example of Hungary. For Renzi, who is only 41, a key to winning his bet will be whether Italians will be ready to hand him more power than any prime minister had since the republic was established. 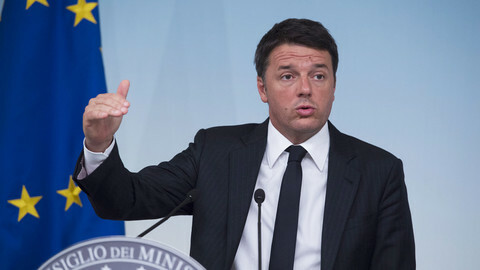 Italy's prime minister Matteo Renzi has stepped up his fiery anti-EU rhetoric. This may boost his support at home, but it may eventually backfire. With other EU states busy on internal issues, the Italian PM sees a chance to push his vision of Europe. 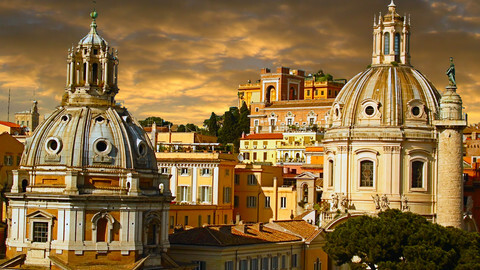 Friday's Papal visit by EU leaders will showcase the new Renzi.